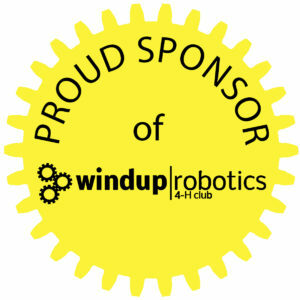 Windup Robotics – FRC team 3467 Welcomes You! Check out what our captains have to say every week at the Captain’s Corner! Check out our Chairman’s video or view it on Youtube here! Check out this year’s game animation for Deep Space! 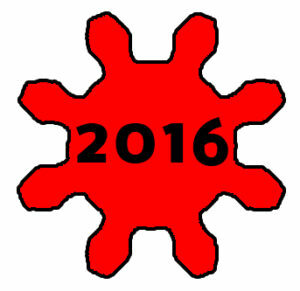 The Windham Windup, Team 3467, hails from Windham High School, Windham, NH. As an ninth year team for the 2019 FRC season, we are excited to learn about engineering and building robots. We have partnered with local professionals, making connections in the community that, without FIRST, we wouldn’t have known existed. Many other FRC teams have reached out to us, offering help where needed and demonstrating the gracious professionalism that has become our own mantra. In our ninth year, we are hoping to reach out to other teams to share our experiences and skills. Our hope is that the individual talents of the team will come together to pave the way for future Windham FIRST teams. To teach engineering, science, and technology through partnerships with mentors who have experience and backgrounds in these fields. To inspire students and team members to seek careers in engineering, science, and technology. To build a successful, technically challenging, competitive robot through a combination of both student and mentor contributions. To become a year-round team and spread the word of FIRST through all of our activities. A new goal for this year is to have more community outreach. We have a few events in mind, some of which involve Boy Scouts, Seniors, other FRC teams and Girl Scouts. Last year our funding primarily came from Veloxion as well as Willseal and we are most grateful for their support. It has permitted us to focus on building our team and gaining the skills and knowledge to be a competitive team for the ninth year in a row! If you wish to make a contribution our team the sponsorship packet is right here on our site. 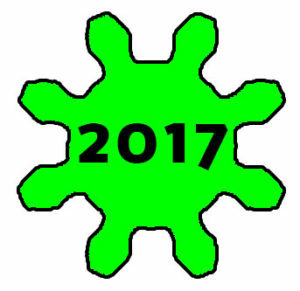 Welcome back to another fun year on FRC team 3467! We have exciting new events this year, and we would love to see you there. Check out our calendar for upcoming events!